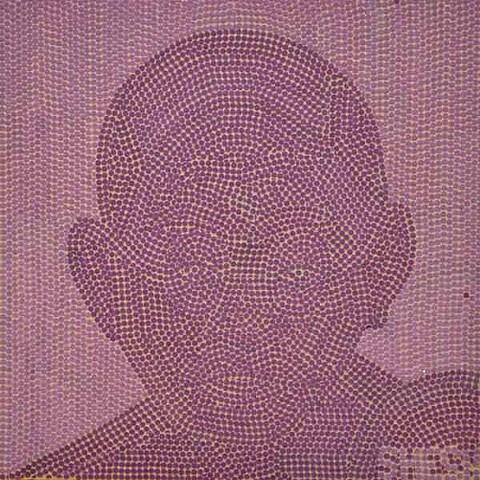 Mr. Sheshdhar Pandey, an artist, retired army man, was born in the holy town Maa Vindhyachal, Mirzapur, Eastern Uttar Pradesh. Since, childhood he had a penchant and fondness towards art so, he studied Bachelor degree from the University of Allahabad, from time to time in school college he participated in many art exhibitions, thereafter, he joined Indian Army and served for 17 year, as a trusted soldier. With his service in Indian Army he still manages to continue his passion by participating in exhibitions.